The anti-suicide measures have been agreed and should be installed in the summer of 2019. 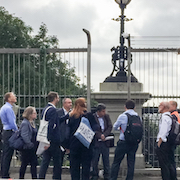 Details are on our Bridge page, and you can also read reports from the Highgate Society and a history of the bridge prepared for TfL. 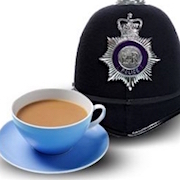 “Cuppa with a Copper” is an opportunity to meet and discuss issues with our local Safer Neighbourhoods Team. Check the venue, as the usual one, our local cafe ‘Cappuchino’, seems to be no longer open. A full list is on the Hillrise SNT website. Dads & Kids drop-in, Zumba classes for all ages, badminton and more. Details on their newly-updated website. Find events and activities taking place across Islington - sports, music, games, keep fit, community events, and much more. 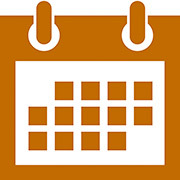 You can also add your own events for free. See their website. Articles that are time-expired but might still be of relevance can be found on the NEWS ARCHIVE page. 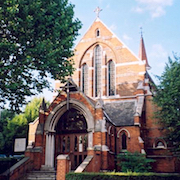 WHPARA is a Residents Association covering the CA7 Whitehall Park Conservation Area of North Islington. It is run voluntarily by a small group of local residents. More details. Membership is free so if you would like to be added to our mailing list, please subscribe to receive occasional newsletters, notice of events and a vote at the AGM. Images on this site may be subject to copyright.